Veranda Residence Hua-Hin is the latest project developed by Veranda Resort and Spa which OBA has taken part in the architectural design once again after 5 successful hotel projects with the client. This newly launched low-rise condominium project is part of the 14 rai property development in conjunction with Veranda resort hotel, located in Nong Kae, Hua-Hin. 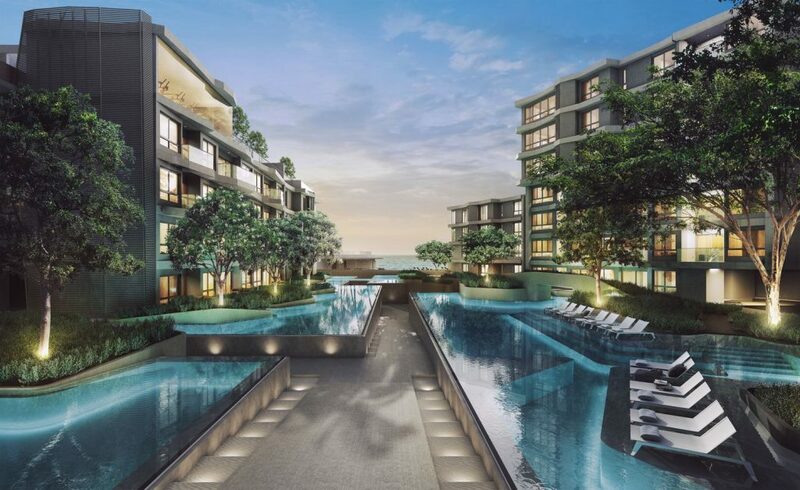 The project comprises 263 condo units sitting next to Ta Kieb mountain with magnificent ocean view. OBA’s design emphasizes on blending into the nature. Inspired by the adjacent mountain, the concept of contour line is brought in and applied in both architecture and landscape. 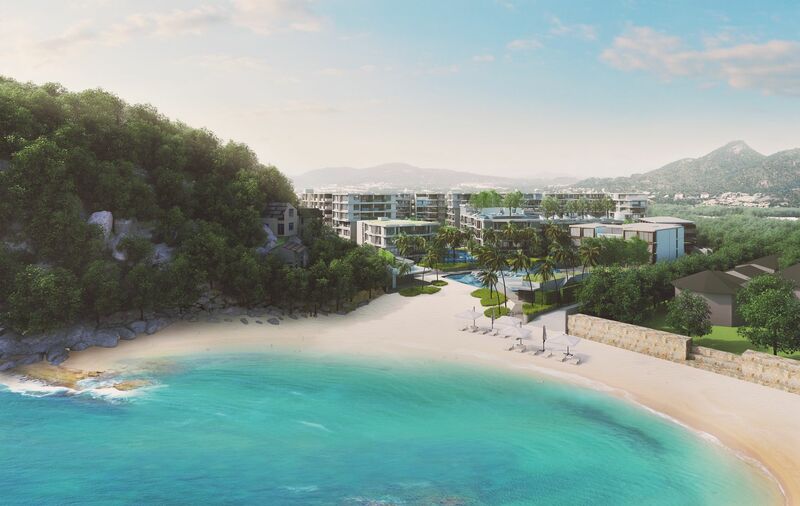 These contour line and form provide a continuation from the mountain through the property and create a natural flow leading the eye towards the sea. 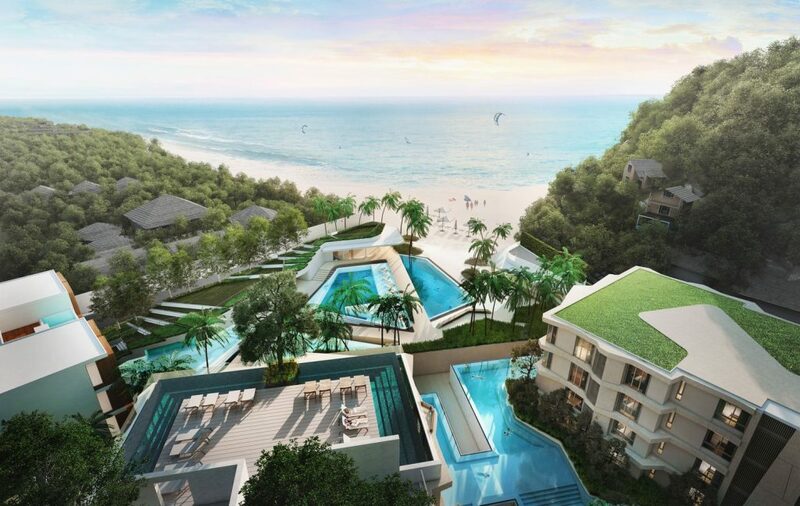 Visit http://www.verandaresidencehuahin.com for more information on the sales of the project.